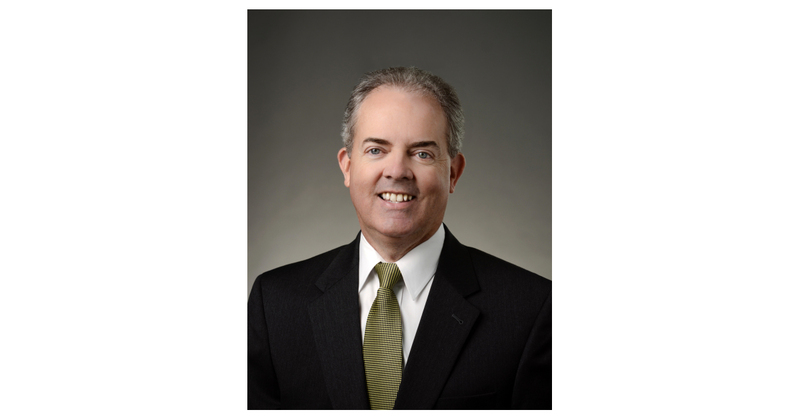 MILWAUKEE–(BUSINESS WIRE)–The Marcus Corporation (NYSE:MCS), today announced the appointment of Douglas A. Neis as executive vice president of The Marcus Corporation. He will also continue to serve as chief financial officer and treasurer. Neis is as a member of The Marcus Corporation’s executive leadership team and serves on its investment committee. He joined the company in 1986 as controller of the Marcus Theatres® division and was quickly promoted to controller of Marcus Restaurants in 1987, which, at the time, managed the company’s franchised restaurants including Big Boy, Applebee’s and KFC. In 1991, Neis was appointed vice president of planning and administration for Marcus Restaurants, and in 1994, was named director of technology for The Marcus Corporation. He was elected corporate controller in 1995 and was promoted to chief financial officer and treasurer in 1996. Prior to joining The Marcus Corporation, Neis was a manager at the public accounting firm of Deloitte & Touche. He is a certified public accountant. In addition to his leadership and achievements at The Marcus Corporation, Neis was honored as CFO of the Year by the Milwaukee Business Journal in 2011. He holds a bachelor’s degree in accounting from Marquette University. Headquartered in Milwaukee, The Marcus Corporation is a leader in the lodging and entertainment industries, with significant company-owned real estate assets. The Marcus Corporation’s theatre division, Marcus Theatres®, is the fourth largest theatre circuit in the U.S. and currently owns or operates 890 screens at 68 locations in eight states. The company’s lodging division, Marcus® Hotels & Resorts, owns and/or manages 21 hotels, resorts and other properties in nine states. For more information, please visit the company’s website at www.marcuscorp.com.